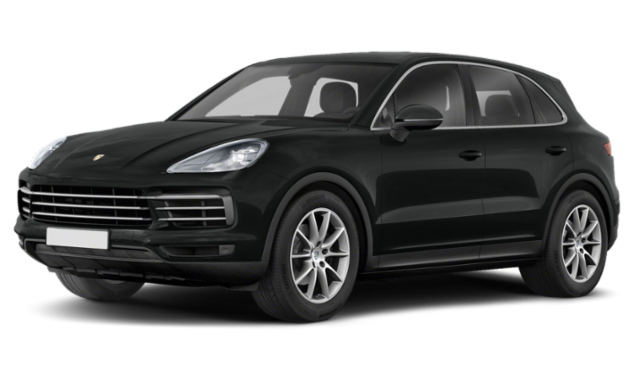 If you are shopping for your next high-performing SUV in Phoenix or Gilbert, consider the 2019 Land Rover Range Rover Velar and the 2019 Porsche Cayenne. 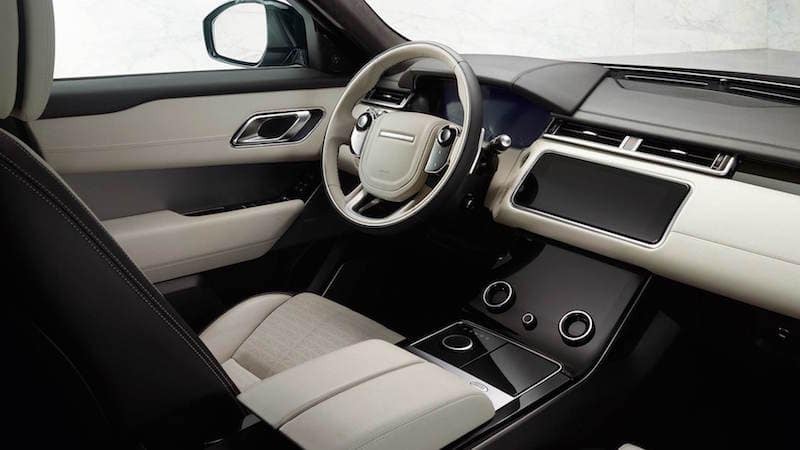 Compare these two import brands in terms of performance specs and interior features to find out which one is right for you, then browse our inventory to find a Range Rover Velar for sale near you! Contact your local authorized Land Rover retailer to test drive the Range Rover Velar and experience the interior and performance in person. 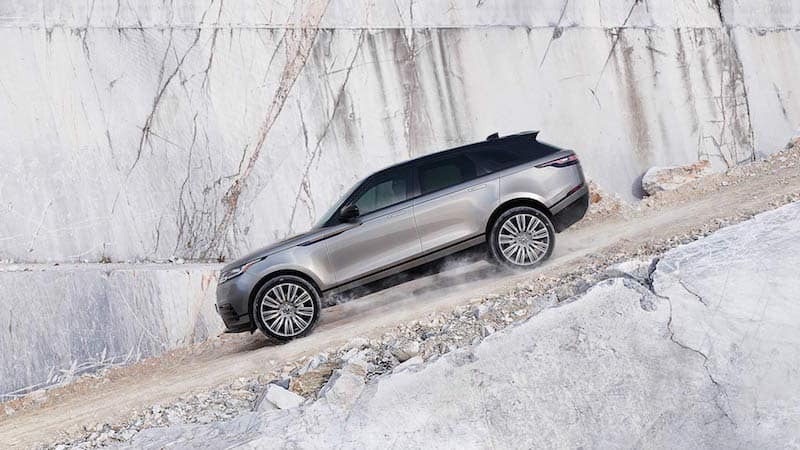 You can also explore more about the Range Rover family by comparing the Range Rover vs. 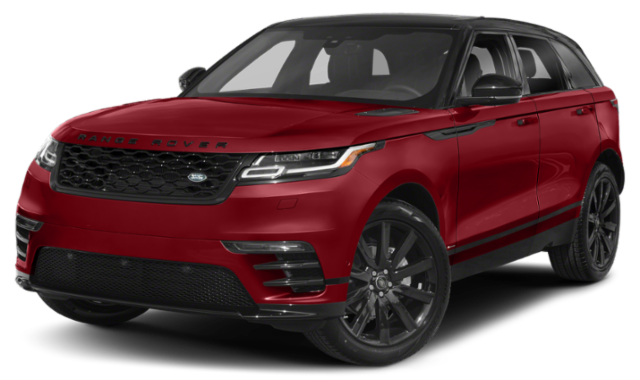 Range Rover Sport or learning about Range Rover Velar towing. Whichever Land Rover model you choose to take home to Tempe, Land Rover Chandler is here to help.